Amnesty International says Iran arrested 7,000 people last year in a “shameless campaign of repression”. Those swept up by the crackdown included protesters, students, lawyers, journalists, environmental and women’s rights activists, and trade unionists. “From underpaid teachers to factory workers struggling to feed their families, those who have dared to demand their rights in Iran today have paid a heavy price,” said Philip Luther, Amnesty’s Middle East and North Africa director. 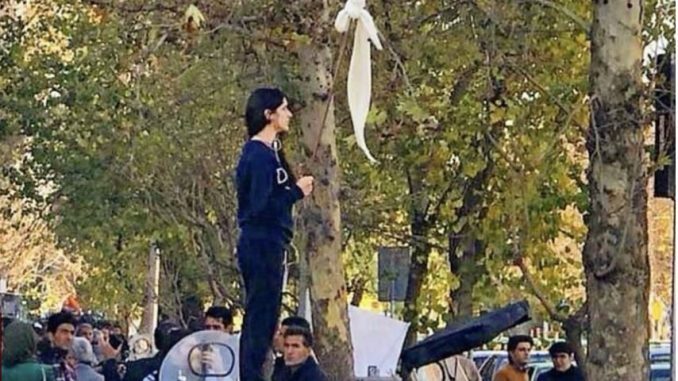 The prominent human rights lawyer Nasrin Sotoudeh, who defended women arrested over the protests, was herself arrested in June and faces several national security-related charges. Ms Sotoudeh’s husband Reza Khandan, who had campaigned for her release, was jailed for six years on Wednesday. The ‘Rosa Parks’ of Iran? Without providing evidence, the authorities accused a number of them of collecting classified information about Iran’s strategic areas under the pretext of carrying out environmental and scientific projects, according to Amnesty. 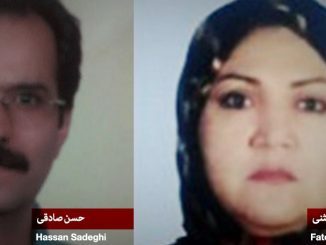 Five activists – Morad Tahbaz, Niloufar Bayani, Houman Jokar, Sepideh Kashani and Taher Ghadirian – were charged with “corruption on earth”, a capital offence. 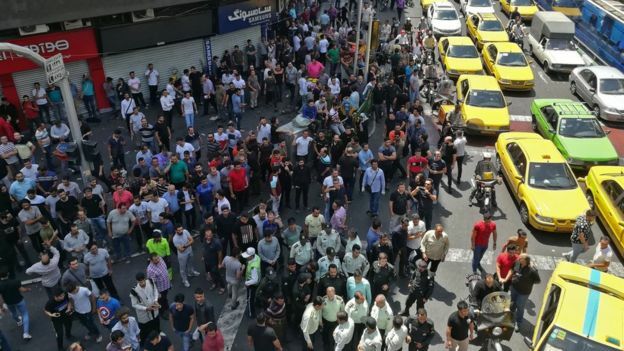 Iran’s deepening economic crisis – the result of sanctions reimposed by the United States, government mismanagement, and corruption – triggered strikes and protests by people demanding better working conditions and higher wages. 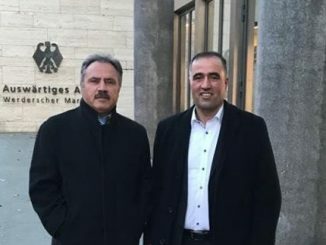 Amnesty said more than 200 members of Iran’s largest Sufi Muslim order, the Gonabadi dervishes, were sentenced to prison and lashes after taking part in peaceful protests that were violently suppressed by security forces in February. 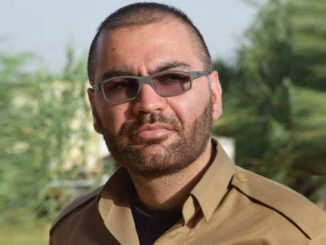 Mohammad Hossein Sodagar, a journalist from the Azerbaijani Turkic ethnic minority, was given 74 lashes after being convicted of “spreading lies”.